thank you very much for this wonderful giveaway. 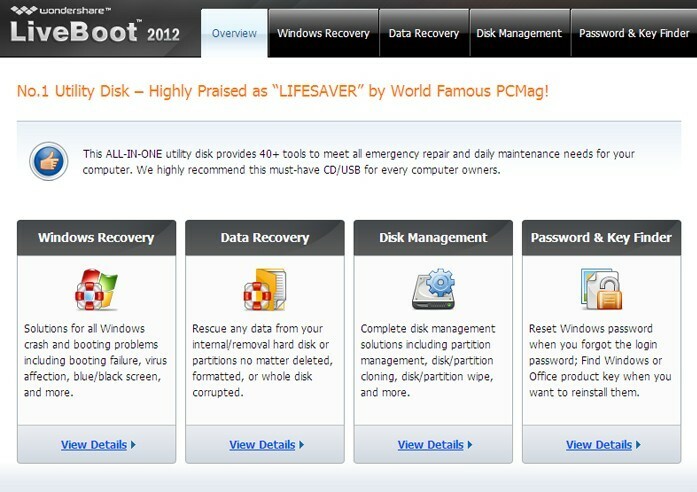 Useful software I want to have one. Would like to be prepared for unfortunate loss of phone data. Thank you for the opportunity to participate in this giveaway. Hope to be lucky to be able to get a license. Thanks! are you going to leave a review/summary here or somewhere else? 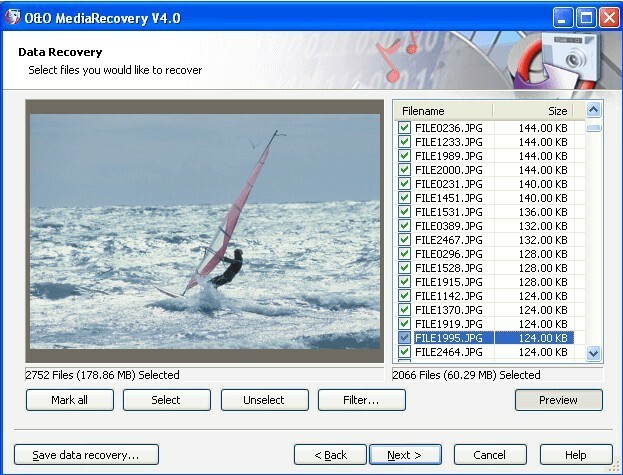 would be interesting to get your comparison feedback of android data recovery software. I’d like to have a license. Please give me the download link and the License Key. Thank you. Great giveaway, could use it very. Many thanks. 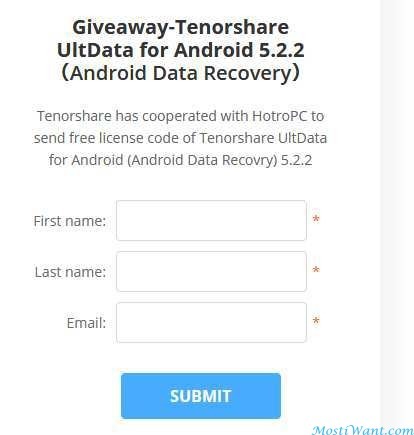 I Like Tenorshare Android Data Recovery Software, Thank you! very much. I would appreciate to test this software. Thank you. Thanks for the opportunity! Given this underserved niche, let’s see how well this works. Thanks Christopher from tenorshare and this blog for this giveaway! 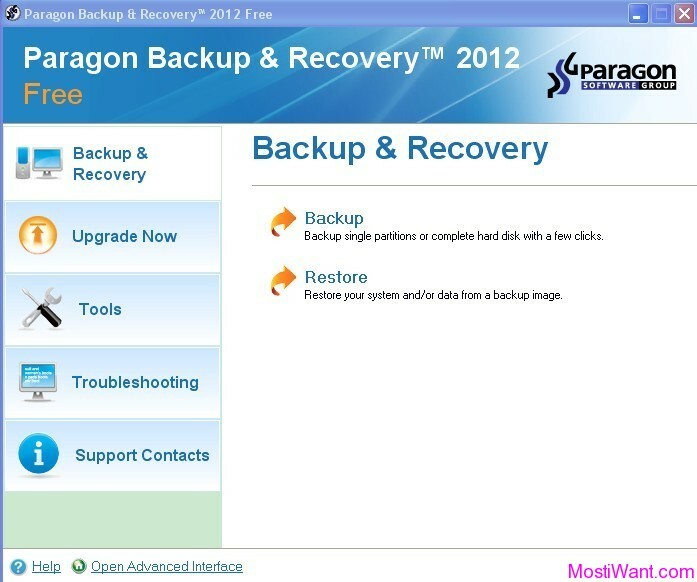 I would love to get this software. Please give me one licence key. I’d love to try this out on my son’s mobile. Need it badly! Thanks a lot! Thanks for the giveaway from both Tenorshare and William. I’m testing quite a lot of different Software and would like to try out this Tenorshare program. So, I’d like to have a license! 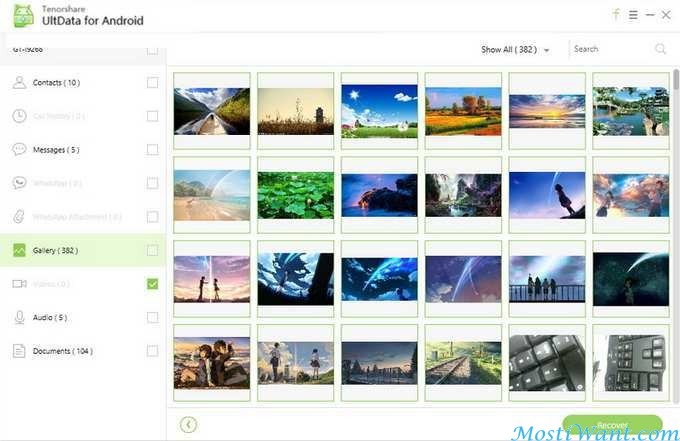 You can also use Remo Recover for Android that lets you preview the recovered files which not many recovery softwares offer.